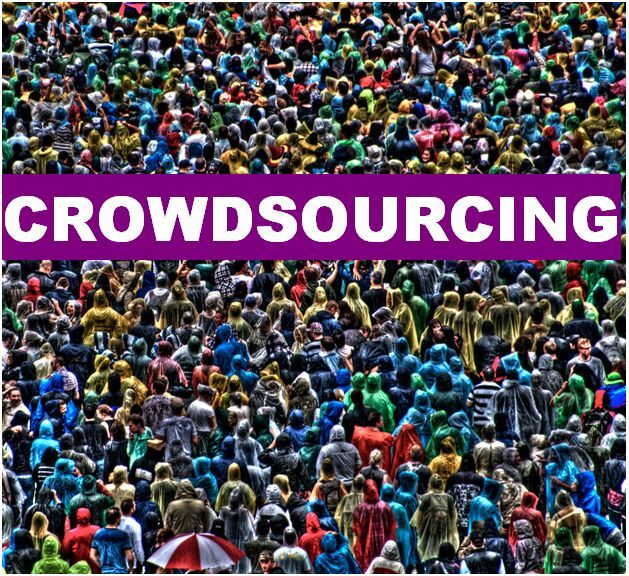 Crowdsourcing is a word that many of us have heard but not everybody understands. Google defines it as [to] "obtain (information or input into a particular task or project) by enlisting the services of a number of people, either paid or unpaid, typically via the Internet." This happens all over the place but one of the most successful examples of crowdsourcing that I have seen is Foursquare. Up until somewhat recently we all knew Foursquare as that app everybody used to checkin places and let their friends know where they were at. Beyond that it allowed users to provide comments/ratings about the places they checked in. As adoption of the service grew so did their database of locations and even more important, information about those locations. Recently Foursquare (as we knew it) has spun off into two apps, Foursquare and Swarm. The original checkin app, Foursquare launched in March of 2009 while the new checkin app, Swarm launched in May of 2014. You may be wondering, why the name change, or even more appropriately, what does this have to do with crowdsourcing? The way I see it, Foursquare conducted one of the most successful crowdsourcing experiments by posing as just an app to "check in" and share your location with friends while behind the scenes building an enormous database of detailed information about locations all over the world. I truly believe if they had gone about this in almost any other way it would have failed. The fact that they made it dead simple to create/share locations and provide comments about them was huge, and equally important, they gamified the heck out of it. From their point system to badges to mayorships, they played all their cards right. Anybody notice how nearly all of those things are gone now that they aren't relying on us to seed their database any more? So now we have two apps, Swarm which is purely for "checking in" (sharing location) and organizing groups for public outings as well as Foursquare which is now one of the most populated and informative directories of public venues. The vast majority of people I followed on Foursquare stopped checking in once the split happened and now all reviews/discovery must be done through the Foursquare app. I can imagine there are numerous business decisions for going this route and I definitely applaud the company for proving that crowdsourcing definitely works and when done correctly it can be immensely effective. A lot of people ask me why I use certain social media services, namely Four Square and Instagram. While there are several reasons why I use them a really big one that I think most people are unaware of is Timehop. Timehop is a service which connects your various social media accounts and each day it allows you look back and see what you did (essentially what you shared on those platforms) one year, two years, three years and even as far back as five years ago. I look forward to launching the Timehop app each day, seeing what I was talking about in years past and reminiscing about what my wife and I were doing on that day years ago. Timehop has the ability to pull in data from Facebook, Foursquare, Flickr, Instagram and Twitter so you get location data, photos and obviously tweets. Data is presented in an attractive UI and is arranged in chronological order. Like I mentioned before I use these services for a number of reasons but I can say that the number one reason I use Foursquare is because of the Timehop integration. It's really entertaining to see where I was in years past and what I was up to. If you use any number of the services that Timehop supports I highly recommend signing up for the (free) service.